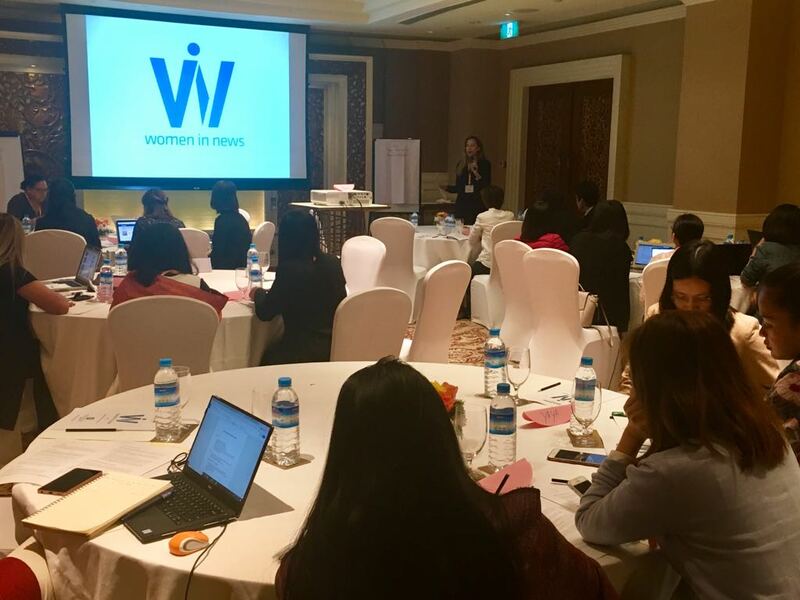 25 women journalists from Cambodia, Myanmar, and Vietnam have enrolled in the first year of Women In News (WIN) Southeast Asia. The programme launched earlier today in Yangon, Myanmar with a 2-day Media Management Training lead by WIN lead trainer Paula Fray. As part of the training, participants raised and discussed some of the challenges they're facing as women journalists in SEA including convincing editors to send you to the front line to cover conflict, managing family with workplace pressures, as well as lack of access to skills and development opportunities.The training will be followed with the second WIN SEA Summit on 8 February. National Gatherings will be held in their home countries over the next few months; coaching to be launched later on this year.